Other Services - Barnes International, Inc.
Barnes International utilizes the latest technology tools to investigate and assess your machine tool filtration systems and components for operational effectiveness. 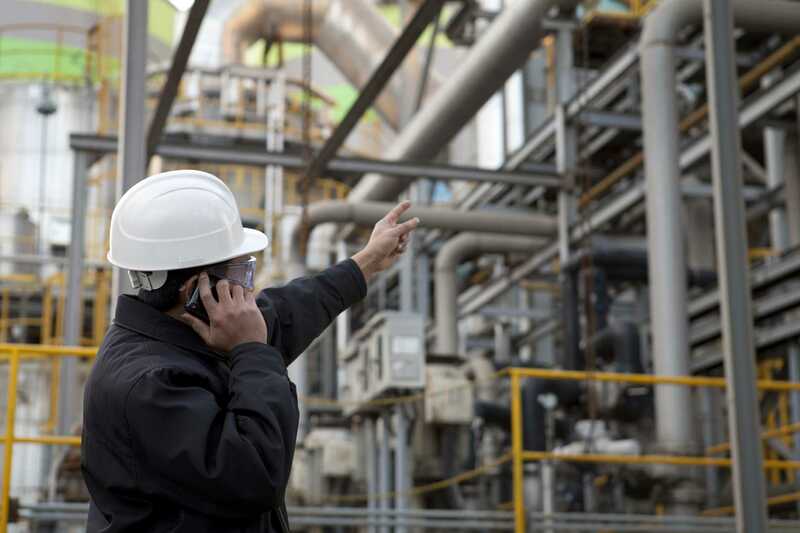 Site Assessment Services, utilize the latest technology tools to investigate and assess your machine tool filtration systems and components for operational effectiveness. These pre-planned inspections by experienced Barnes International service engineers ensure that your system is able to function at full capacity. Site Assessment Services also includes evaluation and assessment of non-Barnes International systems as well. System Performance Baseline offers services to measure, document and monitor system performance over a period of time. Suggestions for improvements, changes or maintenance can result in more efficient performance and longer system life. As your business grows, so does the impact on your machine tool filtration systems. Whether your production needs have multiplied or the processes you have in place are changing, Barnes International’s experienced service engineers can help you adapt your system to meet current needs. A system consultation can also reveal your company’s production potential. Contact Customer Service for a quote at (800) 435-4877 or Contact Us here. Barnes International’s factory-trained service engineers are available to help support and/or supervise system installations. Barnes International’s factory-trained service engineers are available to help support and/or supervise system installations. For nearly 110 years, Barnes International has installed material handling systems for thousands of companies around the globe. Let our experience help ensure that your installation is a success. Need help commissioning your system? Turn to the experts. Barnes International’s factory-trained service engineers have supported and supervised hundreds of system commissionings. Barnes International also provides system operation supervision and maintenance. Our factory-trained service engineers can assist your staff onsite with their day-to-day maintenance responsibilities for both large and small systems. Field Service Support can be purchased to resolve any unexpected issues with a Barnes International or non-Barnes International system. Do you have a problem that requires onsite assistance? Field Service Support can be purchased to resolve any unexpected issues with a Barnes International or non-Barnes International system. A factory-trained service engineer will arrive at your facility, typically within 24 hours. Field Service Support is provided on a time and materials (T&M) basis. Our standard rate guide helps make estimating and purchasing easy. And, if you purchase multiple services, you may be entitled to a Field Service Support discount. Preventative Maintenance helps reduce the chance of downtime for your critical material handling systems. It consists of regularly scheduled onsite visits by an experienced Barnes International service engineer, who will monitor and repair your system to ensure that it is operating at its peak performance. The frequency of visits is based on system type, size and availability of service engineers. You can rely on Barnes International’s experienced training staff for all of your material handling educational needs. You can rely on Barnes International’s experienced training staff for all of your material handling educational needs. Factory-authorized trainers conduct sessions onsite and remotely for both new and experienced employees. The system operations training focuses on keeping operator skills at the highest level and increasing system production. This training program focuses on system preventative maintenance and repairs and teaches skills to help increase system production and reduce downtime. Courses are typically sectioned by trade (e.g., mechanical, electrical, etc. ), but may be combined if desired. Product Specific Training programs are customized to focus on specific Barnes International products and include operation and maintenance training. Refresher Training programs are designed for machine tool filtration systems staff members who have received previous training. They focus on basic system operations and maintenance, but can be customized to focus on specific areas of difficulty as well. These classes are important for staff members that need to maintain a high degree of expertise and instruct others.